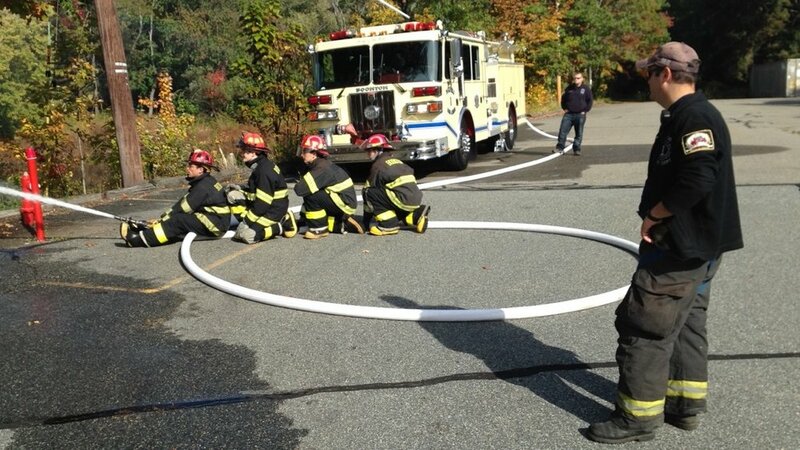 The Boonton Junior Fire Department provides high quality training for local high school students between the ages of 16-18 in introductory firefighting and rescue skills. New members will have a unique opportunity to serve their communities while gaining experience beyond an average high school students. Juniors also respond to fire calls with the Boonton Fire Department, where they can gain real life experience while under the watchful eye of experienced firefighters. Juniors fulfill a valuable support role on the fire ground, assisting with critical tasks outside the fire and freeing up manpower to assist with interior operations. 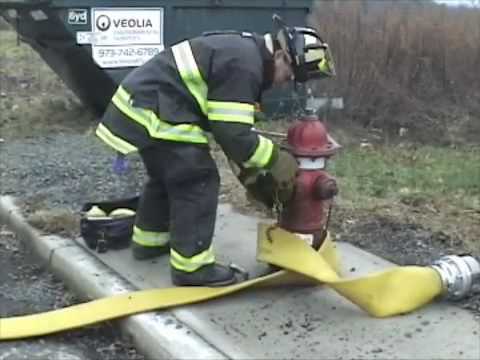 Additionally Junior Firefighters can attend the Morris County Fire Academy during the summer for an accelerated program that allows them to jump feet first into Emergency services as a fully certified firefighter when they turn 18.